'A tool for healing': Vinyasa Yoga lessons delivered in remote, northern Sask. Instructors are travelling to remote northern communities to teach students Vinyasa Yoga, with teachers reporting back promising results that students are becoming more attentive and less restless with the classes. Rachelle McHenry was sitting in a university class when she first got a glimpse of the potential healing power of yoga. A person had come in to the class to speak about yoga, and he seemed to have a peace and calm that appealed to her, particularly at a point when her anxiety was at an all-time high. "I saw something in his eyes that I wanted to find within myself," she recalled. "He floated up into a handstand and made it look like it was just a piece of cake. I was like 'Woah, this guy is pretty unreal.'" "It really grasped my attention." Now McHenry is a yoga instructor herself and works alongside Ryan Leier, a co-founder of Vinyasa Yoga for Youth, a non-profit organization. She and other instructors teach yoga to students in Saskatoon. But McHenry's also found gratification in returning to her former home in La Ronge, and other northern communities, to deliver yoga instruction in schools there. "My roots are in the north, which is why it's so cool to come back and connect with the land the people, the medicine out here and then to be able to offer the tool of yoga as an alternative medicine," she said. The response has been tremendous, according to McHenry, with teachers reporting kids are more attentive and less restless as a result of the classes. 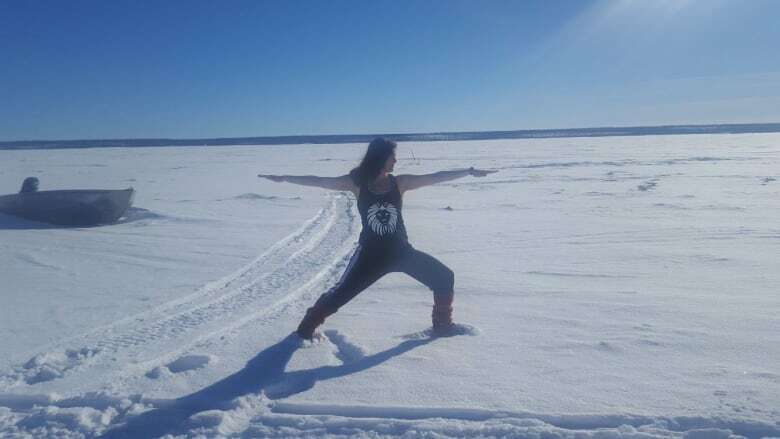 This past weekend, McHenry returned to La Ronge, to teach interested people such as teachers, social workers and parents, how to become yoga teachers themselves. "It's a gift in both ways. We're here teaching yoga, but I'm just a student learning from the locals here," she said, explaining she's taken walks in the forests and learned to dig deep into the ground to find roots and medicine, based on the teachings of elders. Knowing that youth suicide is a real problem in the north, McHenry said she wants to continue visiting places like La Ronge, and Fond du Lac, and reminding youth there of how much their own communities have to offer. "There shouldn't be a gap any more. We're all here together, we're all in this together," she said. "To me, reconciliation starts once that bridge is there. We're not coming just to teach yoga. We're making friends and bonds." Leier said the project has become more sustainable with funding from Lululemon, enabling Vinyasa Yoga for Youth instructors to teach young people how to become instructors themselves. "The goal is that we have yoga up there all the time, from kids we've trained," he said, adding that he feels the training will be more impactful coming from community and family members, rather than outsiders. Like McHenry, he sees the value of the project in bringing together remote, Indigenous communities, and urban centres, allowing people to learn from each other. "It's a combination of being able to share my passion of yoga but also to learn and be immersed in these cultures." At the end of the day, McHenry says she hopes their work has a healing impact on youths, and can curb the crisis of youth suicide in isolated communities. 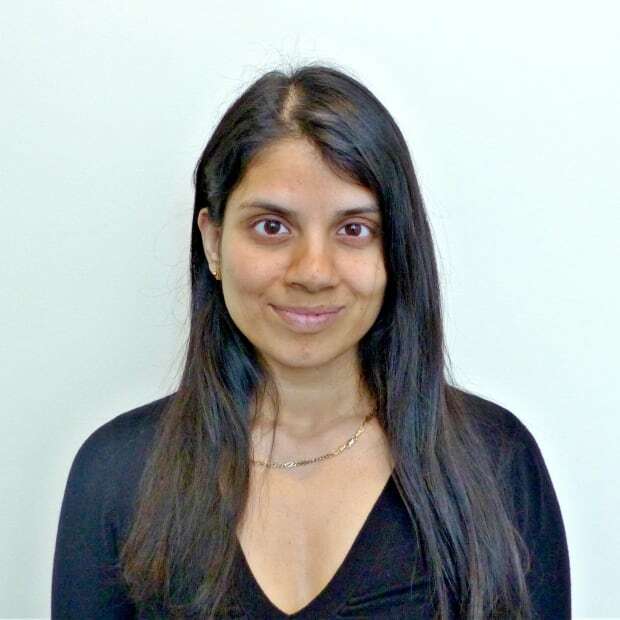 She says from her own experience, she knows yoga can be a "tool for healing." "Hopefully with that, we can lower these horrible statistics of kids thinking they don't matter enough to be here on earth, because they do."